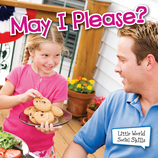 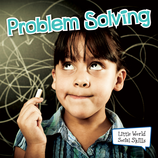 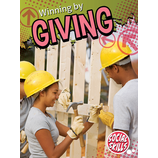 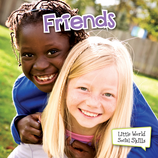 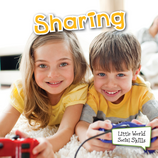 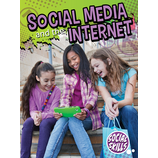 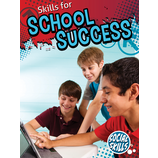 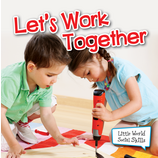 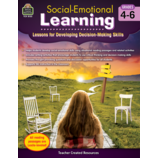 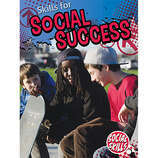 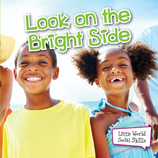 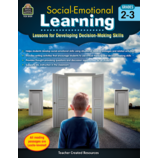 Help develop the social skills students need for success in both school and the community. 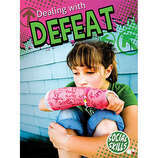 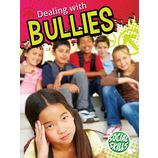 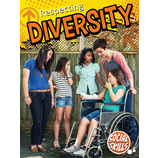 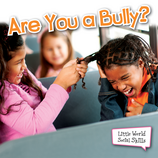 Teach them how to respond to bullies, respect diversity, and work effectively with a team. 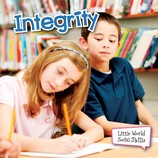 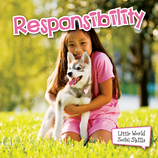 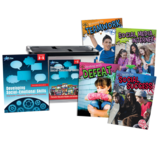 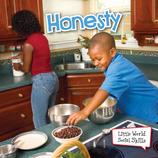 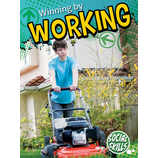 These products focus on everyday real-world situations kids face and will show students the importance of honesty, integrity, and responsibility.